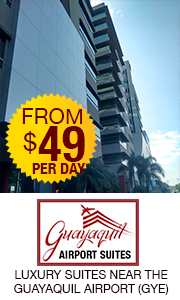 Correction: the name of the Hostel in Guayaquil is Tabuba Guest House not Tabuda. 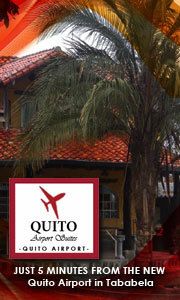 I stayed 2 night in a Guayaquil Hostel named Tabuda. Very clean, includes a good breakfast for $35 per night. They will arrange to pick you up at the airport for a $15 fee.